ProQuest is improving outcomes for researchers of British politics, news, culture and society by boosting the availability of digital primary sources from the first half of the 20th century. 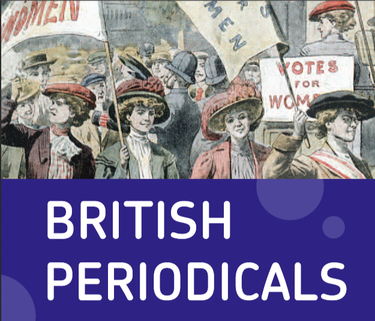 Its new British Periodicals Collection III digitizes the archives of the most important magazines of the period – all highly influential in their mix of news, politics, art, photography, literature and satire – and extends the scope of the popular British Periodicals program. The collection enriches context-based exploration of important attitudes, events and movements, such as empire and decolonization, first-wave feminism, and consumer society. British Periodicals Collection III is part of ProQuest’s massive global digitization program that’s rescuing rare, important and fragile print works and making their contents available to researchers.